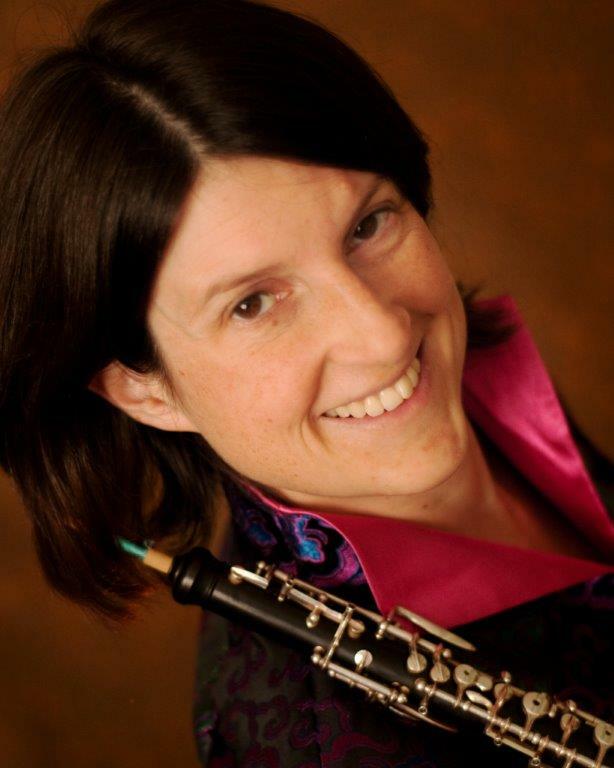 Oboists are social creatures - let's embrace that! Bring reeds in progress, or bring blanks, or bring a knife and a smile and we'll start from scratch. Details HERE. These friendly social reedmaking events are scheduled monthly. Bring your own materials or use mine. All levels welcome! You can find more information and register HERE. I’m ever so happy with the way this performance turned out. Please enjoy my favorite parts HERE! New Initiative: Reed Repair Shop!